©Ellen Cuddy, Harwich Port Dunes. Acrylic, 9 x 12 inches. 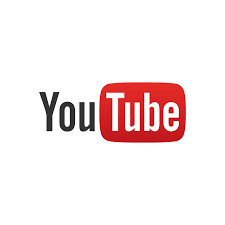 Born and raised in Grafton, Massachusetts, Ellen graduated from Worcester State College with both a B.S. and a Master’s of Education. 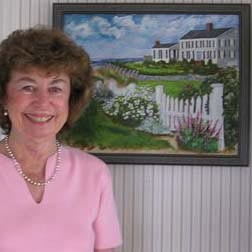 She taught in the Worcester Public School System, retiring in 1982 to her beloved Cape Cod where she had summered since the 60’s. 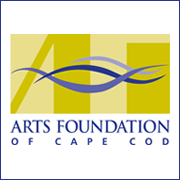 Artistic expression is evident in her various areas of interest, including drawing, tole painting, sewing and home decorating. Ellen has been a member of The Guild of Harwich Artists for many years, an active participant in the seasonal galleries. Now, with the opening of the Guild’s permanent gallery, she has been motivated to take up painting on a regular basis. Primarily self-taught, Ellen works in oils and acrylics. 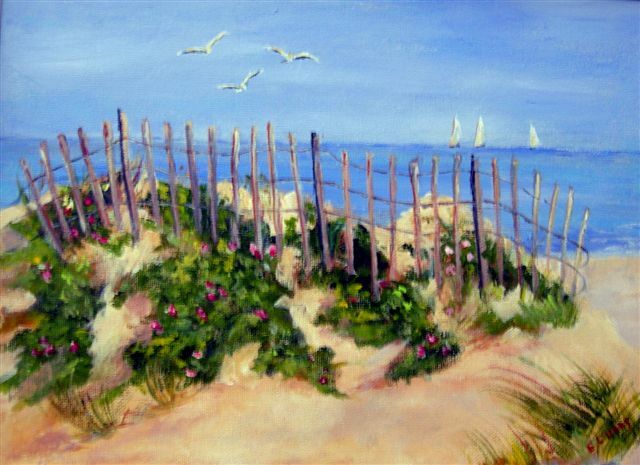 Surrounded by the natural beauty of the Cape, Ellen finds the “Olde Cape Cod” ambience appealing and strives to convey the simplicity, color, and structure of her chosen subject without losing its spirit and soul. Seaside cottages covered with roses, gardens of hollyhock and hydrangea, sand dunes on the beach… who needs more? 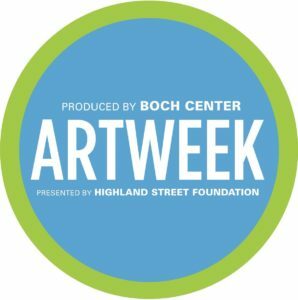 6/15 Paint The Town 2019! 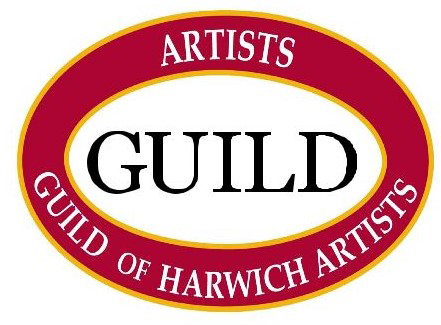 The Guild of Harwich Artists, Inc. Copyright © 2019 The Guild of Harwich Artists. Powered by WordPress and Stargazer.